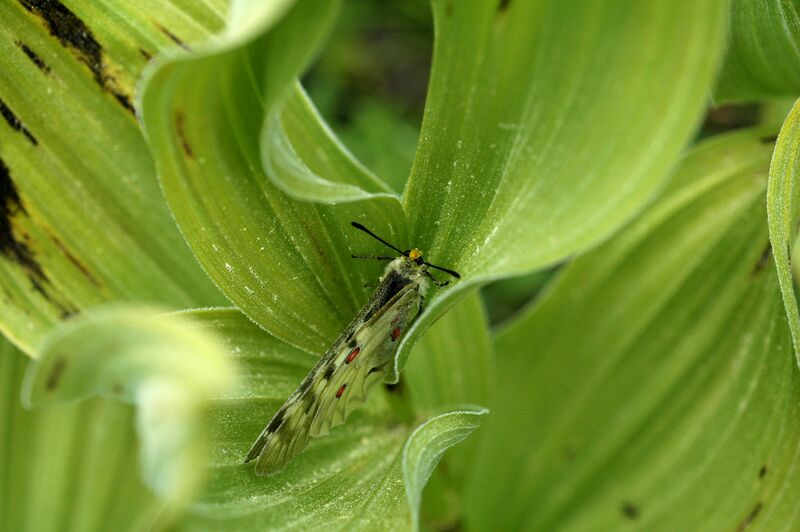 I like the curves of the corn lily leaves and the fuzziness and patterns of the butterflies. Butterfly in the top right, nest in the middle. 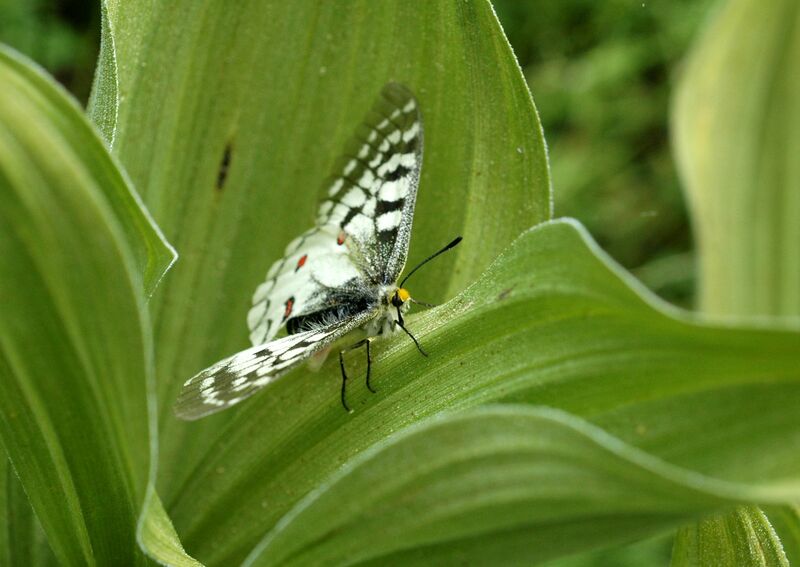 This entry was posted in field work and tagged butterfly, corn lily, nature, nest, photography by toughlittlebirds. Bookmark the permalink. As is often the case with the photos you post, they look particularly wonderful if I click on them to enlarge. What a fetching butterfly, with furry face, big dark eye, and striped antennae: those details appear once the image is enlarged. 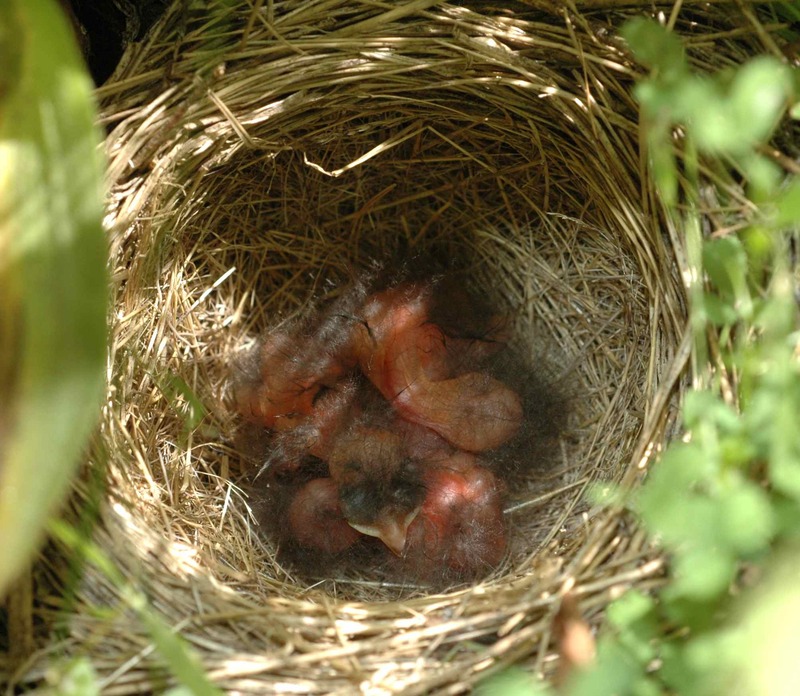 Does this mean Juncos don’t eat them? Yes, I really like the blue one – he looks like a Martian wearing a fur-lined hood. 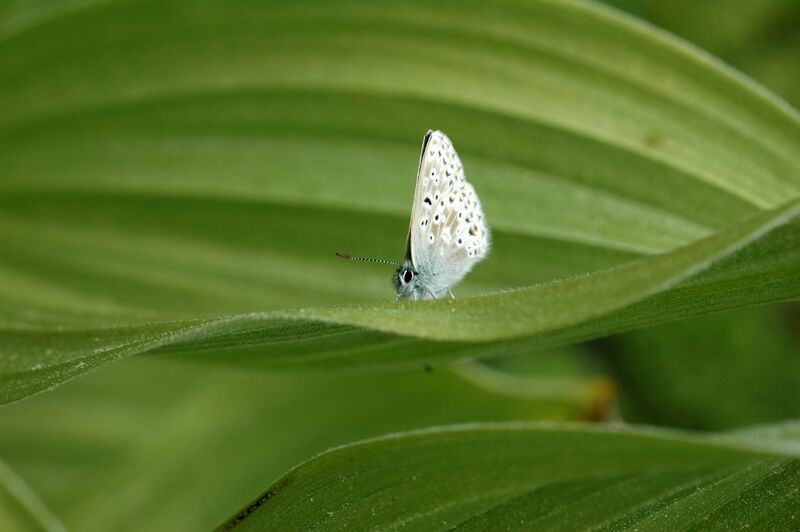 Somebody eats the butterflies; we often found detached wings on the ground, suggesting birds were pulling off the distasteful wings and eating the rest. I never saw a junco do so, though. 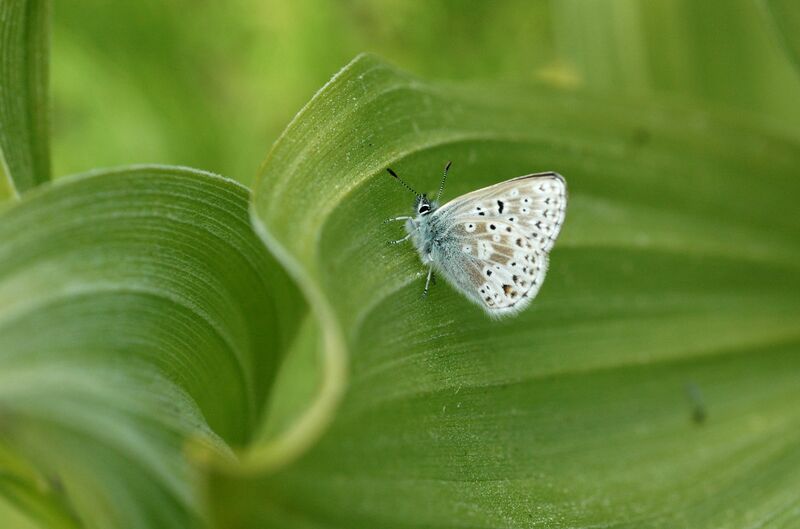 I always enjoy pictures of butterflies, especially as I know how hard it is to capture the pictures. Thanks for sharing. 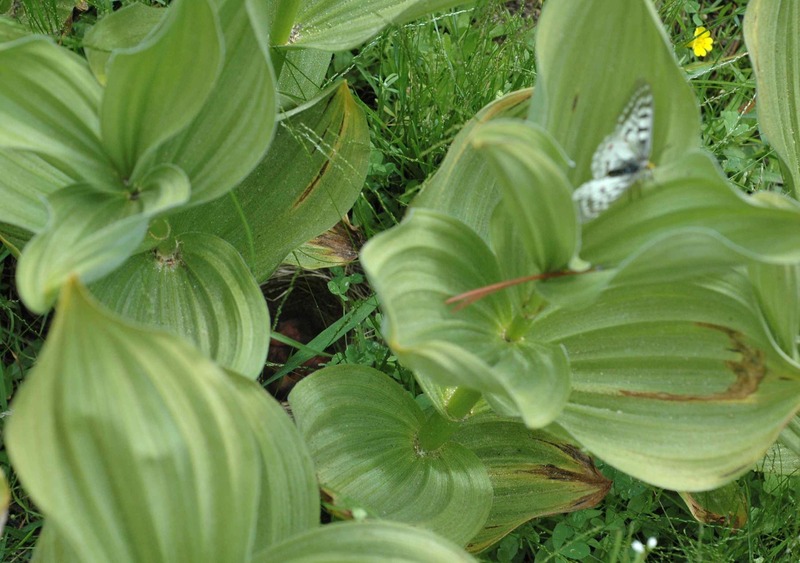 Those butterflies really seem to fit with the greenery in your photos. Good shots.